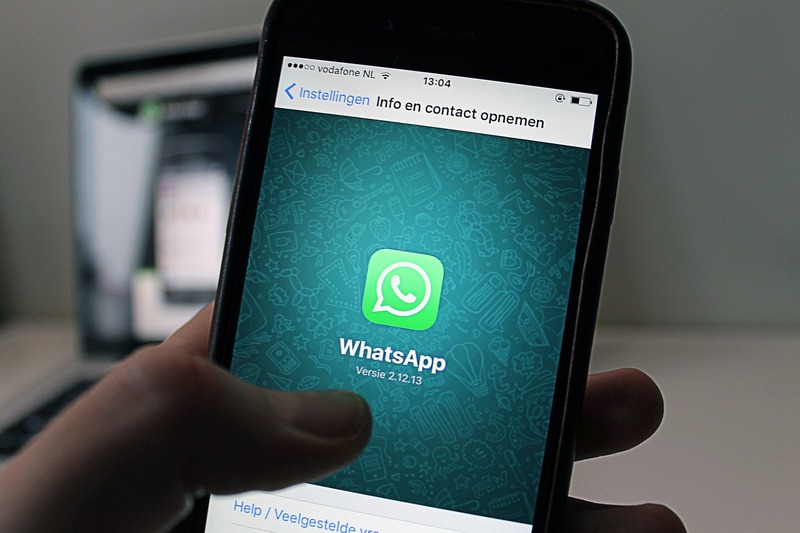 WhatsApp works on improvements to the fingerprint authentication feature on Android devices and in this line tests the ability to limit the capture of screens of screens protected by this security measure. 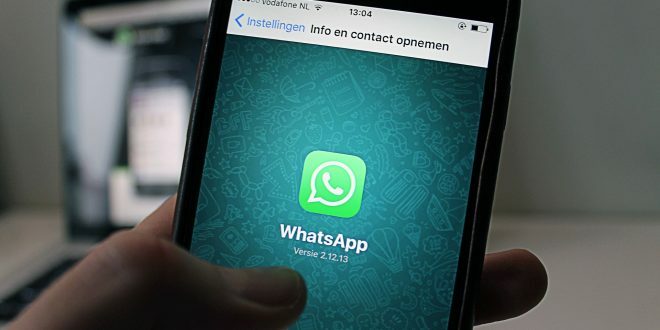 This means that if you block WhatsApp conversations with your fingerprint, you will not be able to make screenshots, says the technology portal Wabetainfo. It is currently not known why WhatsApp decided to avoid conversation conversations when the fingerprint is enabled. However, this would be an additional measure to protect private conversations described in Gestión.pe. This feature is temporarily available in beta version 2.19.106 for WhatsApp for Android, according to Wabetainfo.